This 2.26m x 3m Absco Premier Titanium Finish Metal Shed provides a super garden storage solution for storing those smaller gardening items. The 2.26m x 3m Absco Premier Titanium Finish Metal Shed provides a secure space to store all your gardening equipment, items and bicycles. Made from high tensile steel that is built to last and comes complete with a 22 year written warranty against rust and corrosion. 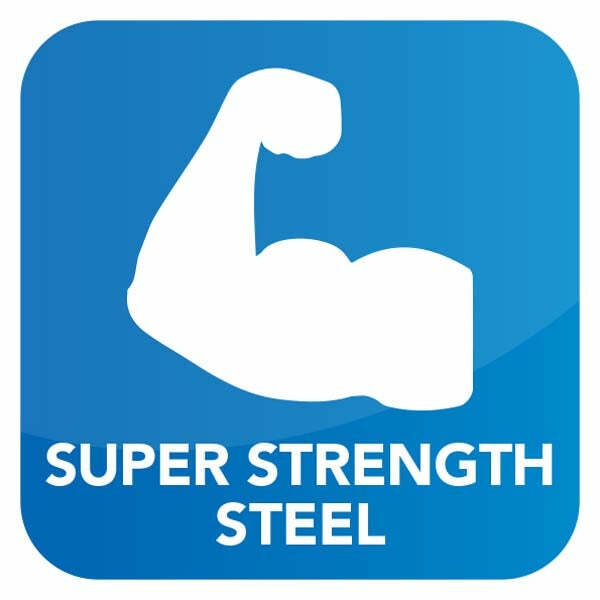 The steel will not rust, warp, split or tear and doesn't require any maintenance. The strong windowless storage shed is also tested to withstand 147kmph high winds when secured down to a solid, concrete base. A quick Snap-Tite assembly system makes for a hassle free installation and the pre-assembled panels feature safety edges. A braced single door provides easy access to the spacious storage unit and is supplied with a pad bolt, which can be fitted with a padlock (not supplied) for additional security. The apex roof provides added headroom for storing taller items and prevents the build-up of rain water. Download the Absco App to view product videos and manuals. We want you to enjoy the use of your new garden building for many years. Our metal sheds are extremely low maintenance and do not require costly treatments or preservatives! 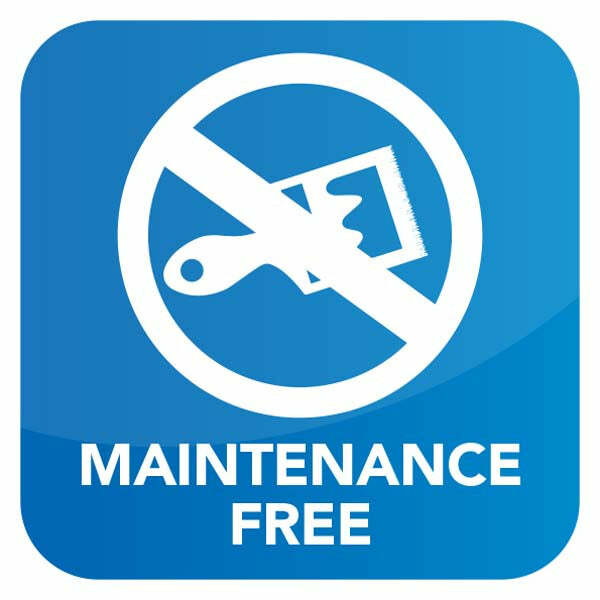 We'd recommend you regularly clearing any debris away from your shed and sealing all bolts with silicone to prevent weather damage. Due to the nature of the materials used in metal sheds, they can be subject to condensation, but we've created this handy How to Build a Metal Shed, to help you prevent such occurrences. These Absco Metal Sheds come with a 30 Year warranty, for more information click here. Delivery on this building is Next Working Day if ordered before 1pm to most England and Wales postcodes. For Scottish mainland postcodes, Cornwall, Exeter and rural Wales the lead time is 2-5 Working Days. This item is delivered on the next working day, and as such, is unavailable for delivery on weekends or public holidays. Should you wish to change your delivery day after ordering, please contact the courier (DX) on 01636 815186, quoting your delivery postcode. Due to the nature of our products we are unable to deliver to the Republic of Ireland, some areas of Scotland and any offshore islands. Delivery on this building is DX to most UK Mainland addresses. 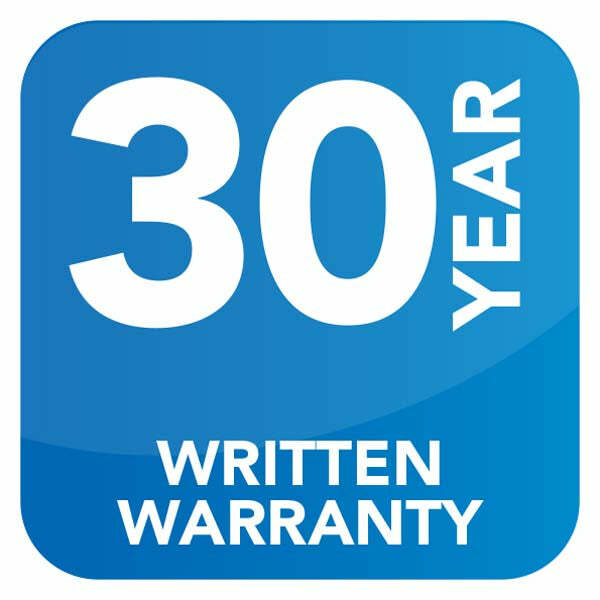 All Absco Sheds products come with a 30 year written warranty against rust and corrosion. All products have been engineered and manufactured using quality endorsed materials to meet Australian standards. All Absco Sheds products have been engineered and manufactured using quality endorsed materials to meet Australian standards, with pre-drilled holes for super fast assembly. 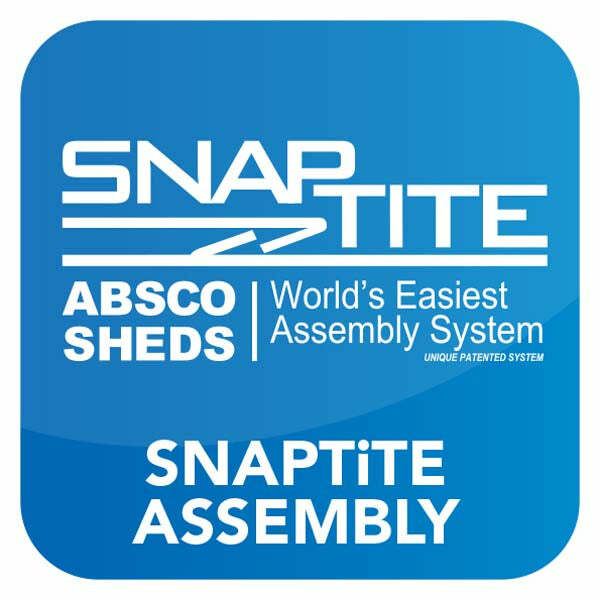 This innovative, patented design dramatically reduces the time and effort required to assemble the Absco sheds, with 75% less screws Absco Sheds assemble is 80% faster than our competitors! We'd recommend regularly clearing any debris away from your shed, but there are no costly or time consuming annual treatments required! Review:Great product, easy to erect and will last. Our Reply:I am glad that you are happy with your purchase. I am thrilled that you are so pleased with your metal shed and I thank you for your positive review. I am pleased to know that you are happy with the quality of the sheds and even though you ordered in error, you decided to keep both due to this. Thank you for your review. Review:Poor service. Sent me bolts fixing but now shed!!! When I called up to see what was going on they said sorry shed is out of stock. Review:Good quality. Matched description on web site. We're glad to hear you're Titanium Metal Shed is good quality and is as described on our website. Thank you for taking the time to provide us with your feedback. I am glad to hear your found our product good value and we are always looking to improve upon our services so you feedback in invaluable to us. 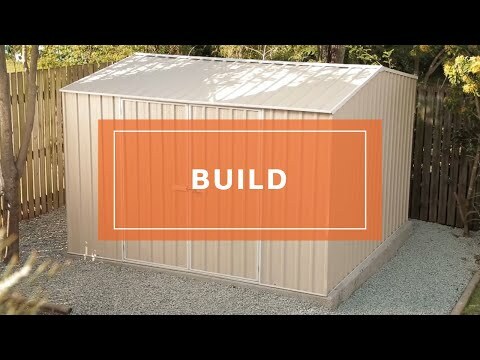 It is great that you are happy with the quality of your metal shed and that assembly was simple. I thank you for taking the time to provide us with your feedback - it is much appreciated!